Africa | Thoughts of a Calabarboy. 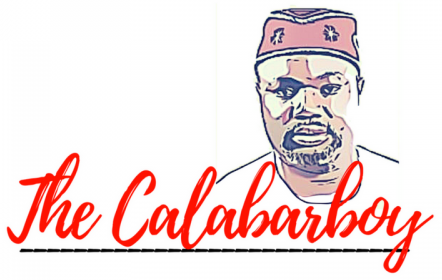 Africa – Thoughts of a Calabarboy. Before you spread the word, take time to think first. How many times have you been fed a pitiful image about Africa that prompted you to suddenly become a temporary social media activist? You can’t remember? How many times have you watched a documentary framing an issue that speaks to a crisis in Africa, and you shed a tear and were moved to repost the video to your FB timeline, or even shared it inbox to raise awareness on the matter? Countless I imagine. I love this age we live in. One thing happens five time-zones away and we are inundated with reports of it in less than 5 minutes. We are buried in the innards of the information monster and we seem to be oblivious to its numbing effects on us. So constantly we are faced with the reality of dual living; the social media avatars we present, and the real us strutting the corridors of life and sucking up to the demands of bread and water. Armed with Blackberrys, Android devices, iPhones, pads, and pods, along with the power platforms of Facebook, Twitter, and the likes, we suddenly assume the active global citizen that lends it voice to almost every passing concern. We like, share, comment, spool, anything that gets our attention and quickly move on to the next big thing. We have so perfected the art of using emoticons that we even literally believe that a ‘lol’ means the user is bursting out in actual laughter. There seems to be only one thing that is consistent, and that is the desire to belong to something bigger than us. But as for actually getting involved in something bigger, we stand in apparent contradiction to our avatars. Sad innit? A while ago I wrote a blog post on the treadmill dynamic and why social media activity is like going somewhere but walking on a treadmill. We engage in so much visible activity but no tangible impact. As soon as I saw the Joseph Kony video earlier this week, I knew that suddenly we will have many social activist rekindling their passion for social justice. However, by the weekend, I expect that their profile pictures would have return to more real images of friends, parties, idols, etc. It is always a thing of joy and pride to visit the Abuja city. Some years back, a special CNN coverage of the growth of Nigeria’s capital city pronounced it as like one of the most promising 21st century cities in terms of beauty. I couldn’t agree less, as it is easy to perceive the great thought that went into planning its structure and order. Sprawling around scenic rocks, it is totally different from a city like Ibadan, which is “flung and scattered among seven hills like broken China in the sun”. 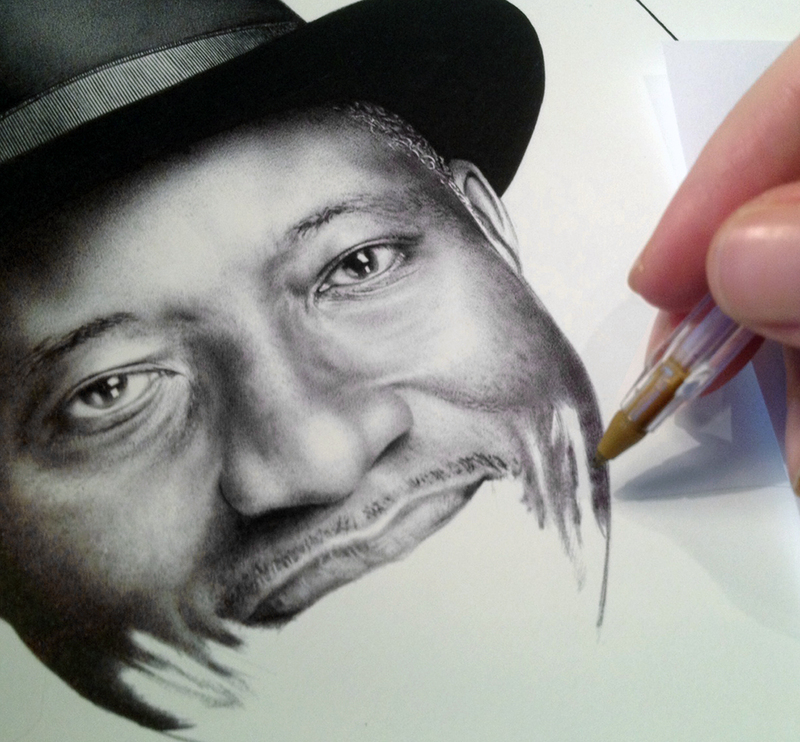 While Ibadan, like Lagos grew organically over the years, Abuja is a deliberate imagination of men. It was given birth to by an idea and that has so provided for the primacy of its design. From the city’s entrance, whether from the airport or other doors, you can tell of the systematic allocation of resources and literally draw your movement on paper to trail the city’s concept. It is always a relief to be in an ordered environment, far away from the confusion of ethnic and economic settlements where stress is allocated to its dwellers. trying to outwit another. Unlike Lagos, which has one popular race track, Abuja is the Grand Prix all by itself. Once a driver hold the steering, all lanes merge into one and it boils down to who arrives at their destination first, even though we aren’t all going to the same place. I often wondered who exactly gave these kamikaze drivers a license to hit the road. I am beginning to suspect that the case of Abuja is like Calabar city – after Okadas (commercial bikes) were banned, it seems the operators graduated to cab drivers – and this probably is one reason the city’s taxi drivers seem perpetually high. 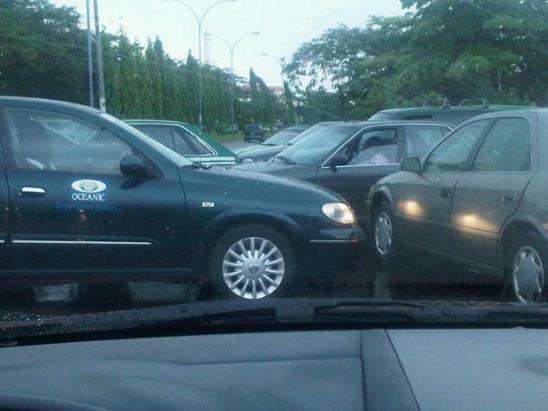 Abuja drivers have no regard for simple traffic rules and flout them with such relish that bewilders a city newbie.